Westminster is an area of Central London, within the City of Westminster. It lies on the north bank of the River Thames, southwest of the City of London and 0.5 miles (0.8 km) southwest of Charing Cross. It has a large concentration of London's historic and prestigious landmarks and visitor attractions, including Buckingham Palace and Westminster Abbey. Westminster is the location of the Palace of Westminster, a UNESCO World Heritage Site which houses the Parliament. The area has a substantial residential population. 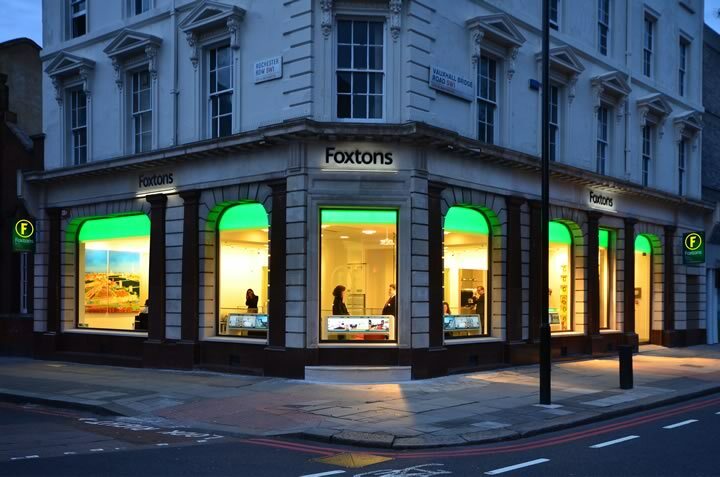 Our expert real estate agents carry out thousands of valuations every month, giving us intimate and unparalleled knowledge of property values in Westminster. What is your property worth?